Another Hyde is coming to the booming Hollywood area. 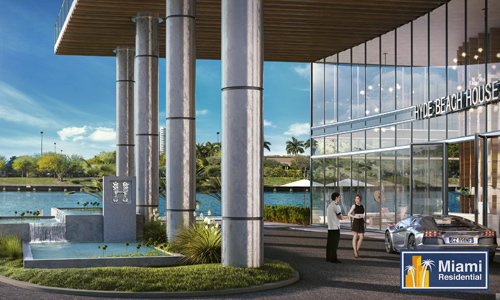 Just across from its sister tower Hyde Beach, the luxury Beach House is set on the edge of the Instracoastal Waterway and offers top of the line amenities and magnificent views to the Atlantic ocean while residents enjoy all the benefits that the VIP Hyde access provide. 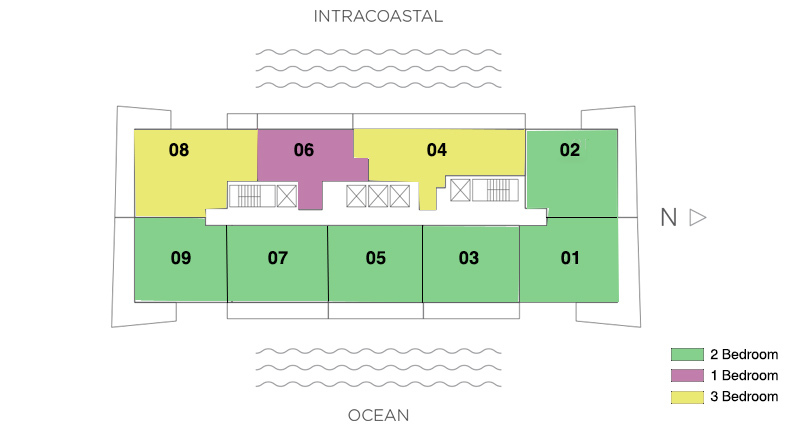 Hyde Beach House is a mix of 265 Resort Condos with restricted use of 150 days/year managed by Preferred Hotels and 77 decorator ready residential units with carpet flooring included located within a dynamic yet family friendly oceanfront community. 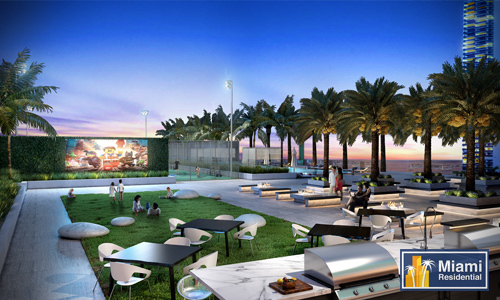 This project is currently in under construction and prices start at $540,000. Please contact us for more information. 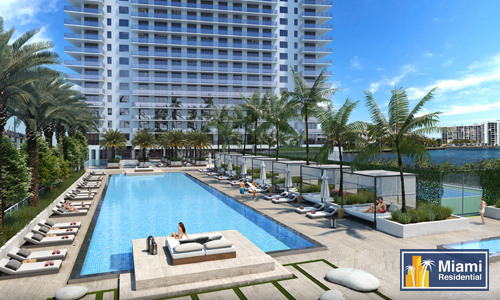 Just minutes away from the Aventura Mall and Shops at Bal Harbour and Gulfstream Park. Extraordinary architectural design by internationally acclaimed architects Cohen, Freedman, & Encinosa. Hyde Beach House will be professionally managed by Preferred Hotels. 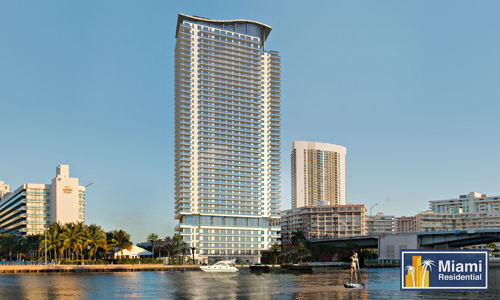 Aqua Club situated directly on the Intracoastal Waterway offering access to jet skis, paddle boards, kayaks, windsurfing, and kitesurfing. 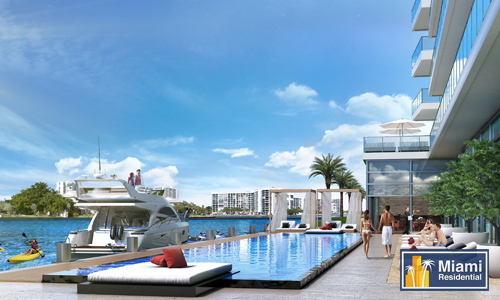 Pool deck will feature semi-private cabanas, infinity-edge pool, outdoor kitchen and dining area, along with an outdoor movie theater with lounge area and fire pit..
Multi-use sports court for tennis and basketball as well as an indoor racquetball court. 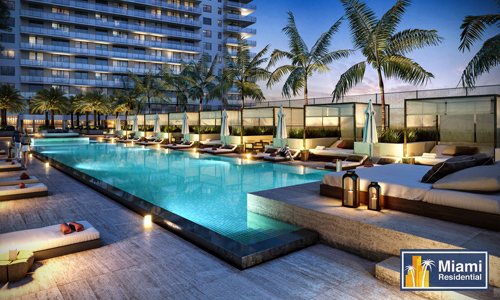 Private rooftop lounge area exclusive to unit owners with a Jacuzzi and fire pit. State-of-the-art, fully equipped fitness center. 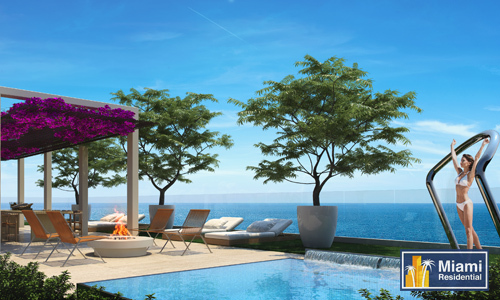 Wide private terraces with glass railings and unobstructed views. European style cabinetry with exceptional detailing. Spacious soaking tub and glass enclosed shower. Imported stone counter tops with convenient breakfast bar in most residences.